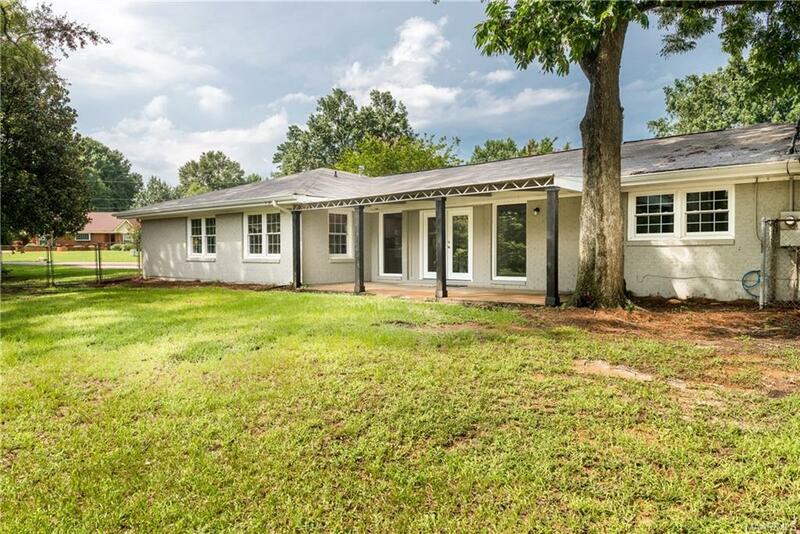 801 Carter Road Prattville, AL. 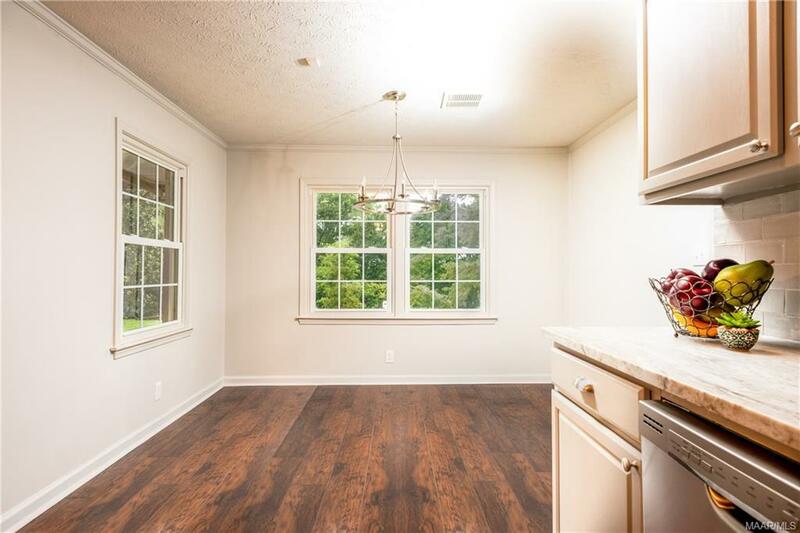 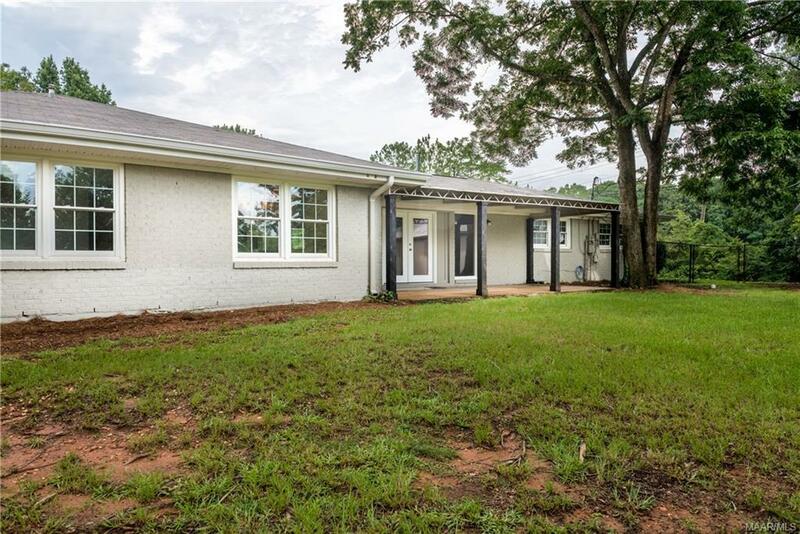 | MLS# 431226 | Montgomery Alabama Real Estate - Search Over 3,000 MLS Homes for Sale or Rent in Prattville, Millbrook, Wetumpka & Montgomery, Alabama. 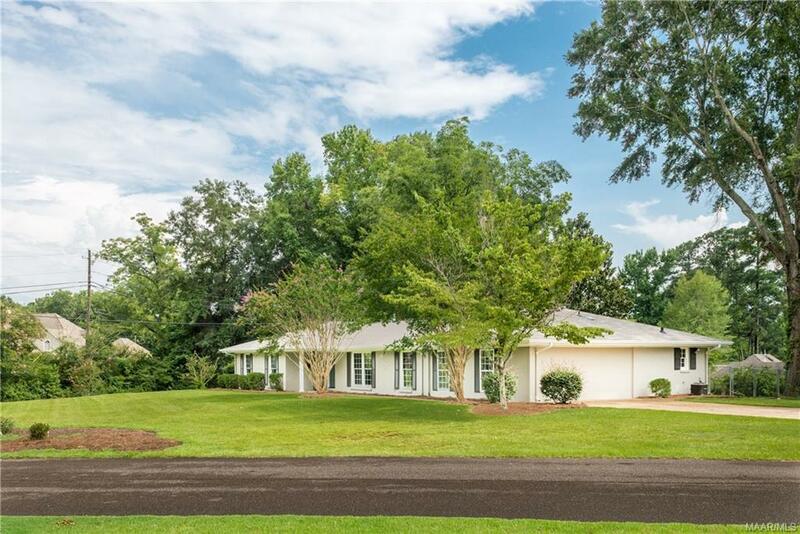 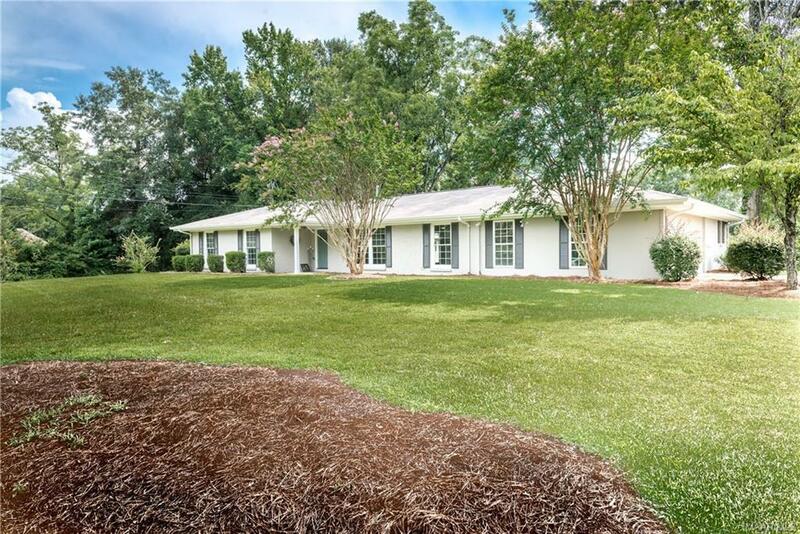 Don't miss this one of a kind home located in the Heart of Prattville! 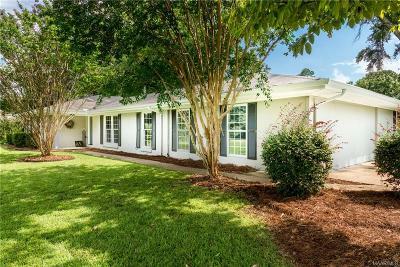 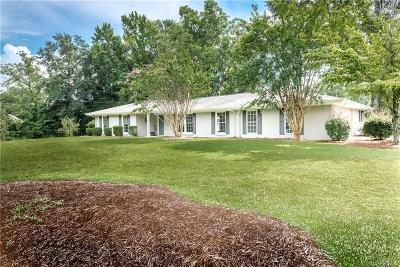 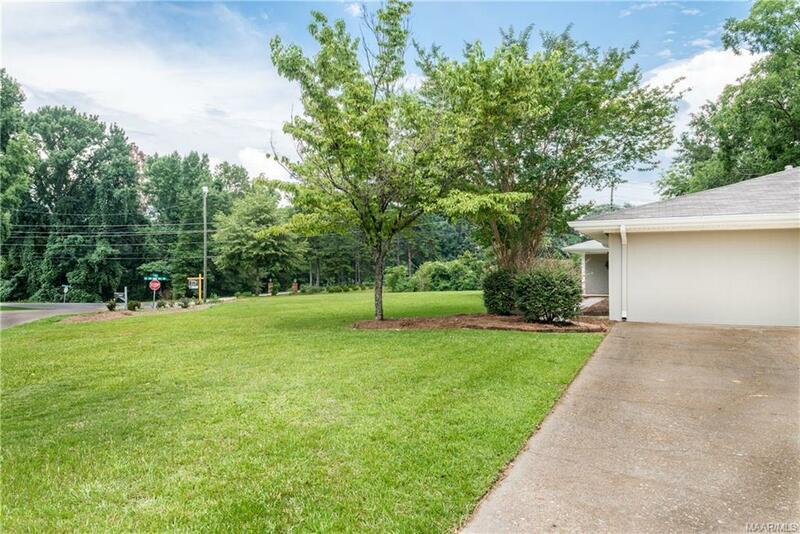 This home is situated on a huge corner lot just a couple of minutes from downtown Prattville and seconds from Prattville Country Club and Highway 82. 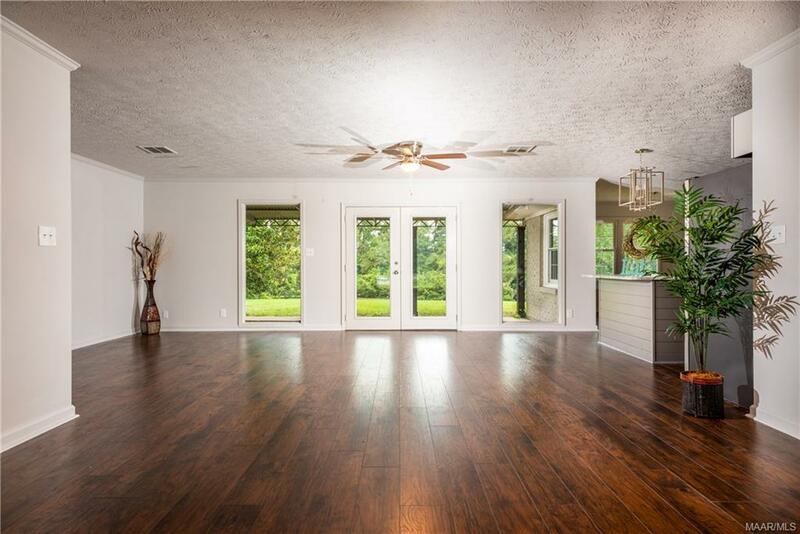 This home has been completely renovated and is better than new! 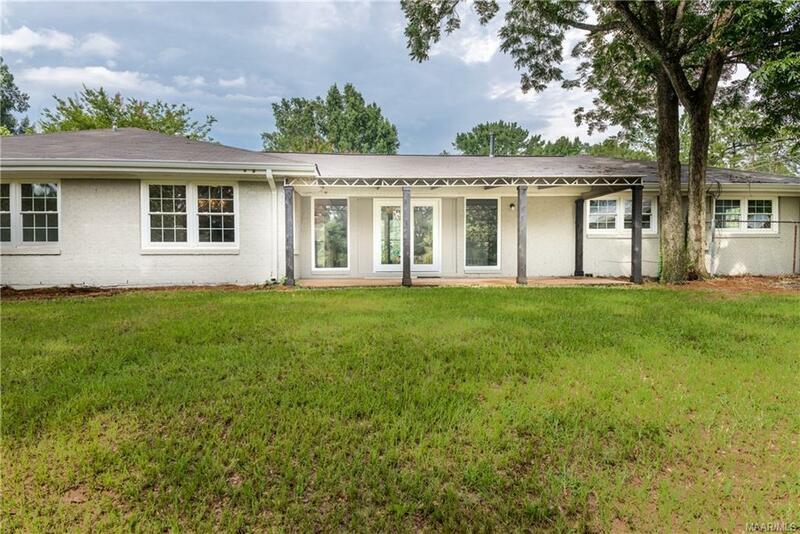 When you pull up, you will love the huge front yard and brand new roof. 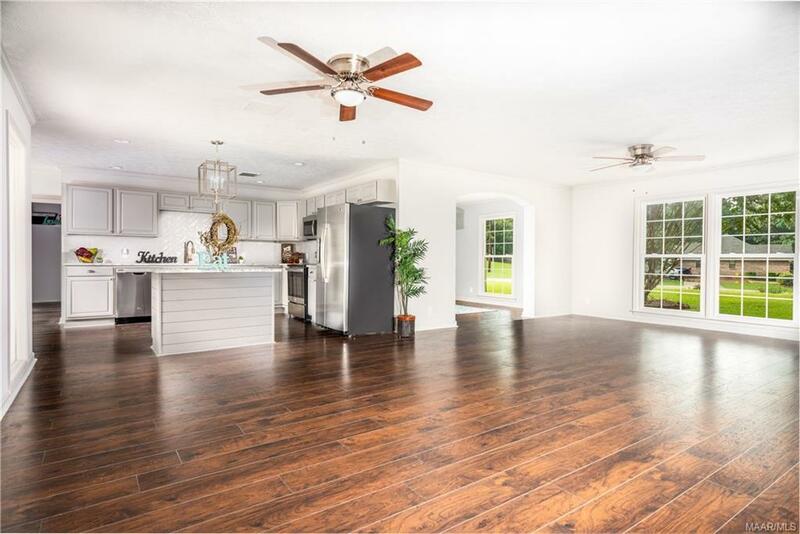 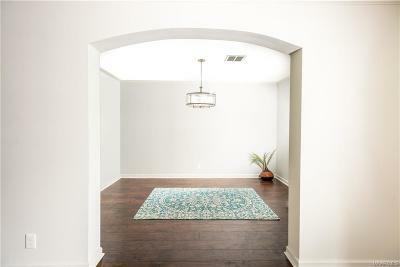 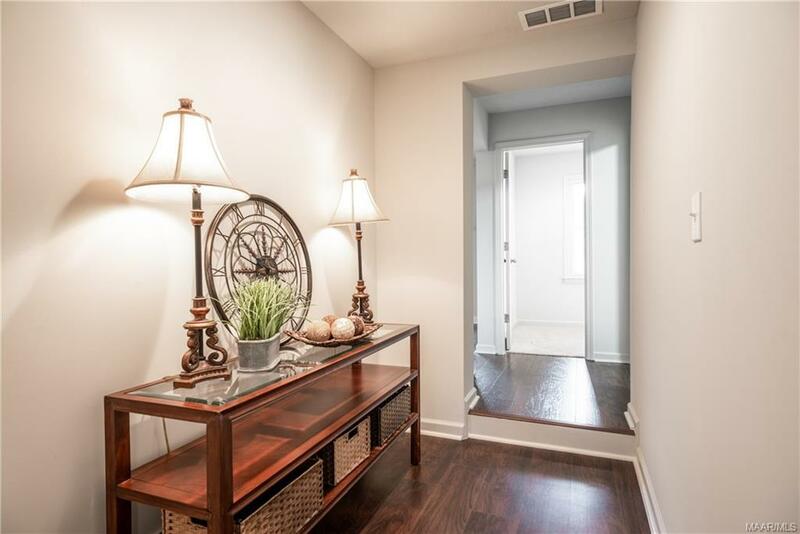 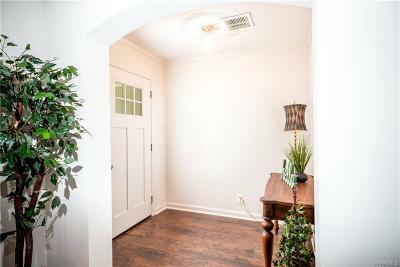 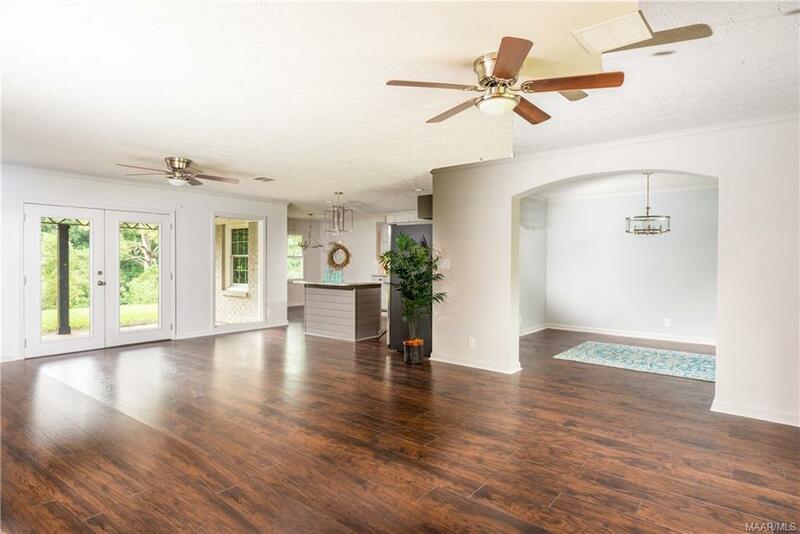 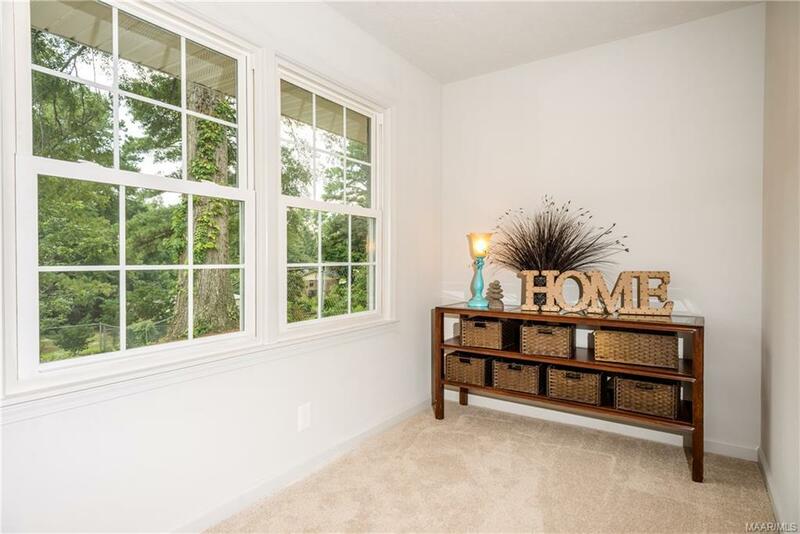 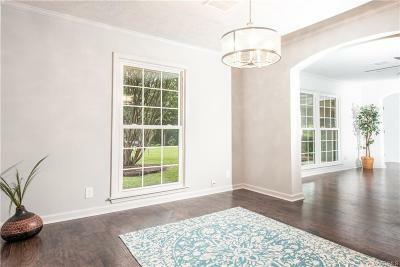 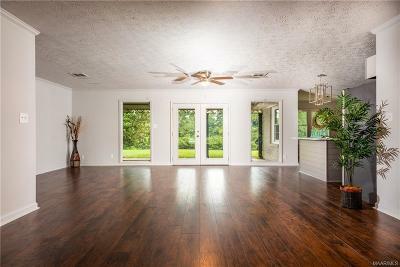 But when you open the front door, you will be amazed with what you see....a huge open floor plan with new Laminate wood floors and tons of windows throughout. 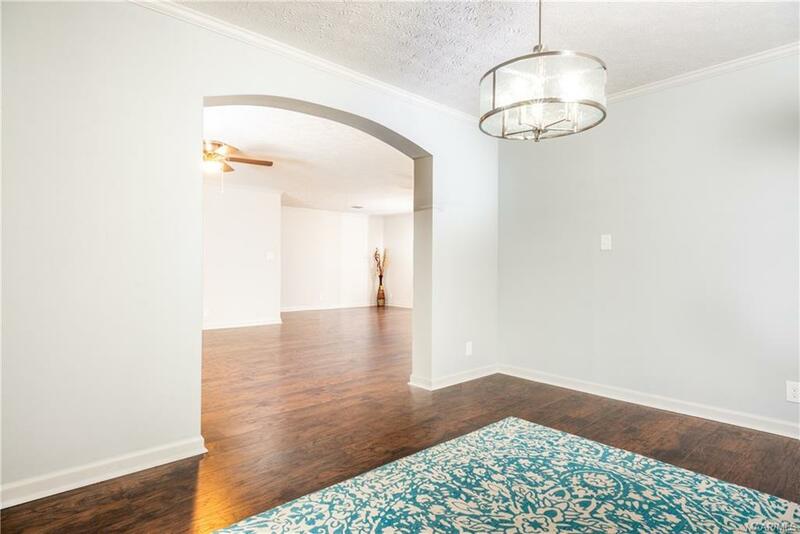 You will see the formal dining room is separated only by a new arched opening and has a beautiful new chandelier. 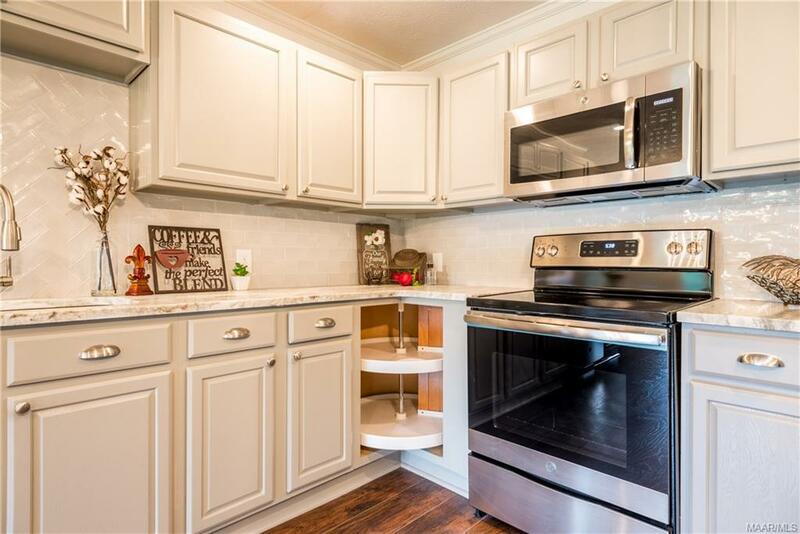 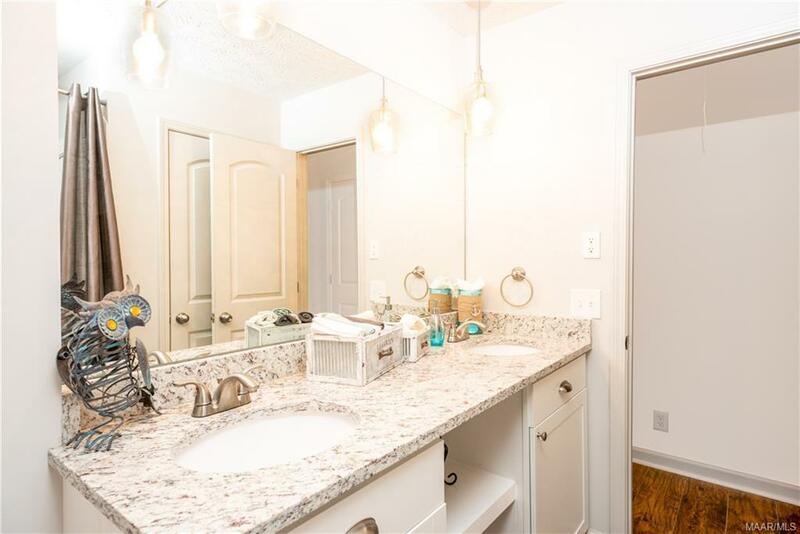 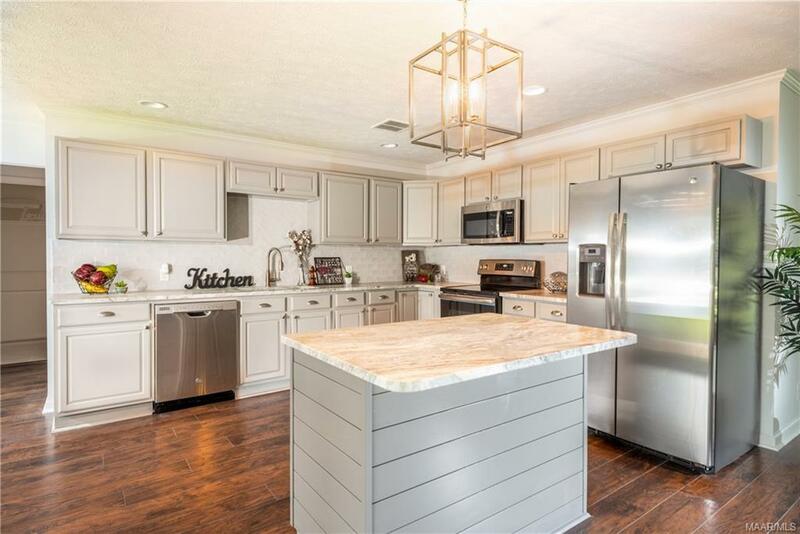 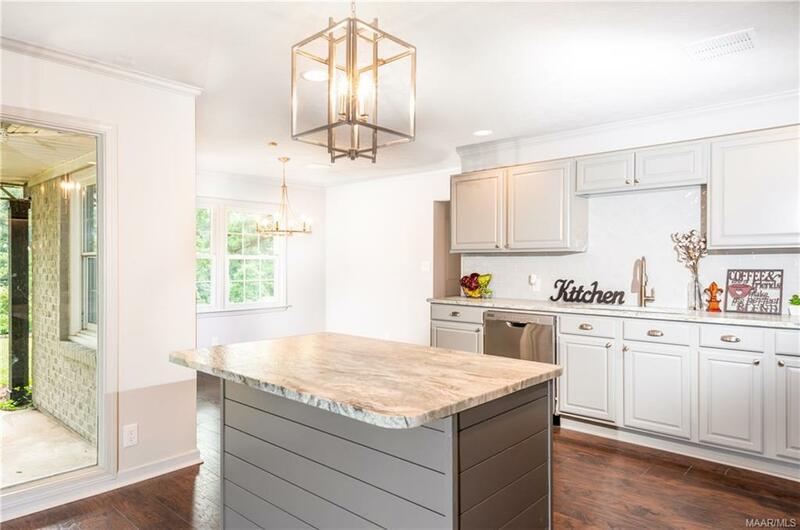 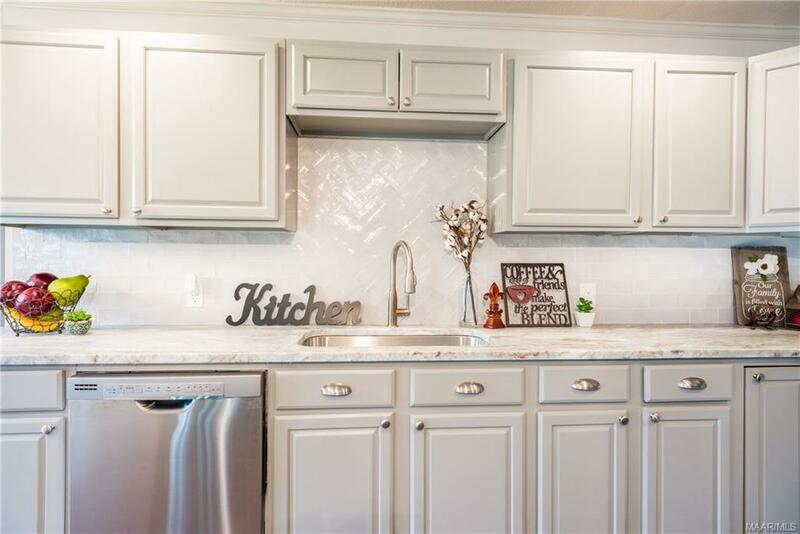 The brand new kitchen is truly one of a kind with custom cabinetry, beautiful backsplash, large island, new appliances as well as leather finished granite countertops. 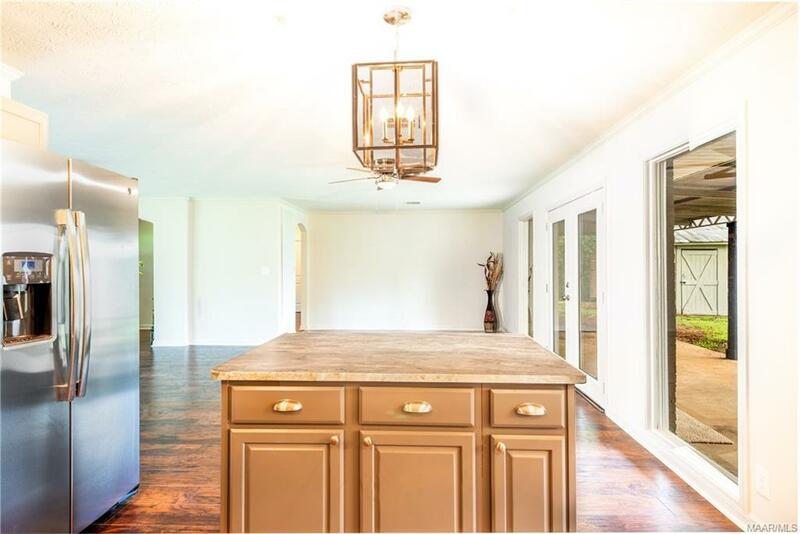 You will see a large breakfast area off this amazing kitchen. 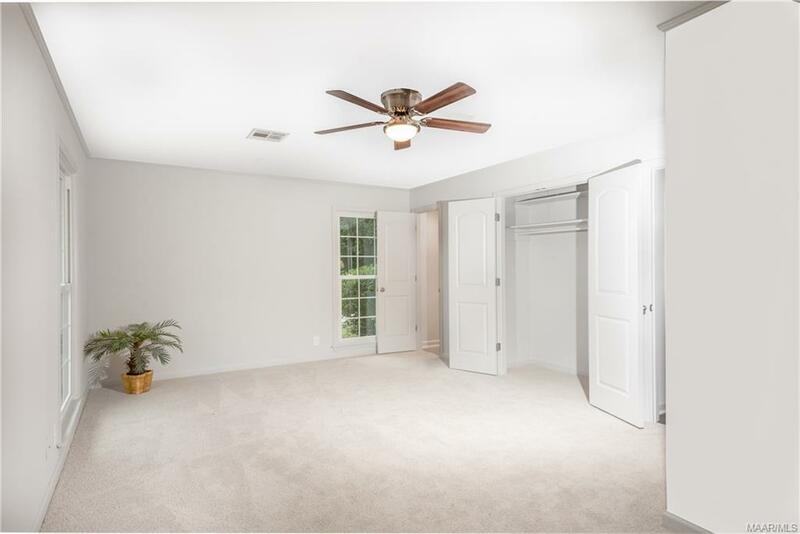 From here you will find the hallway to the laundry room, and bonus room (perfect for an office or nursery) and the 1st Massive Master Suite. 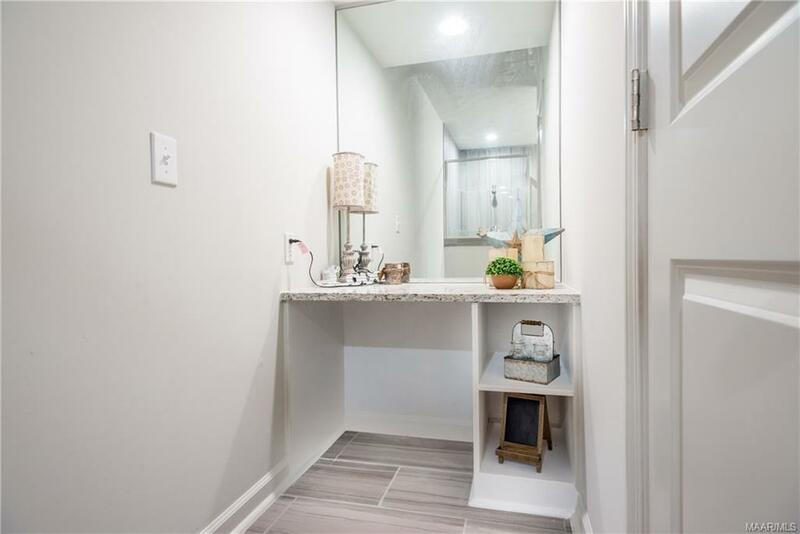 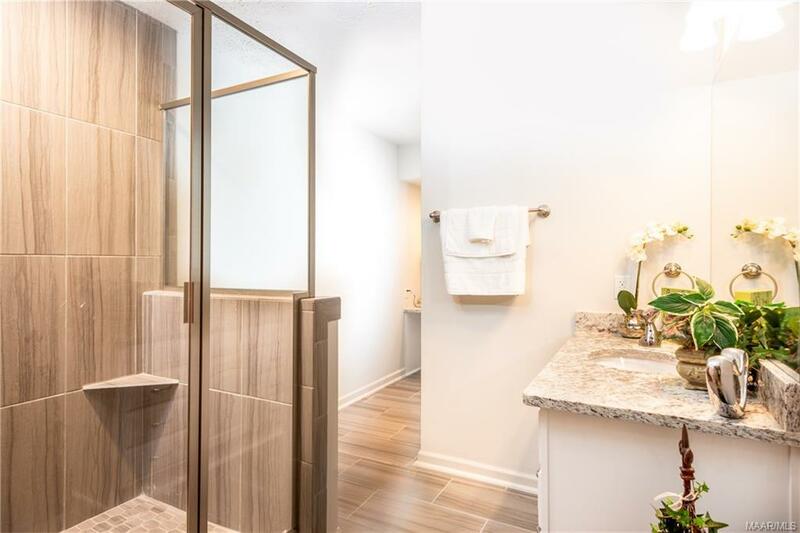 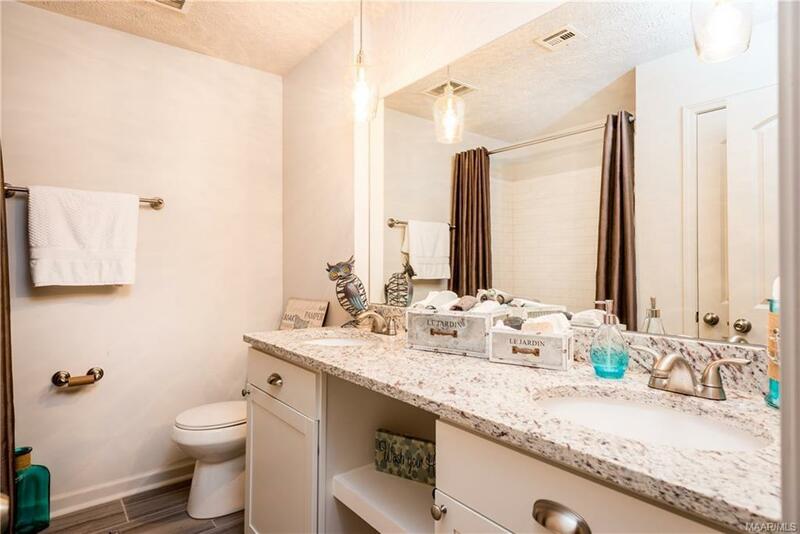 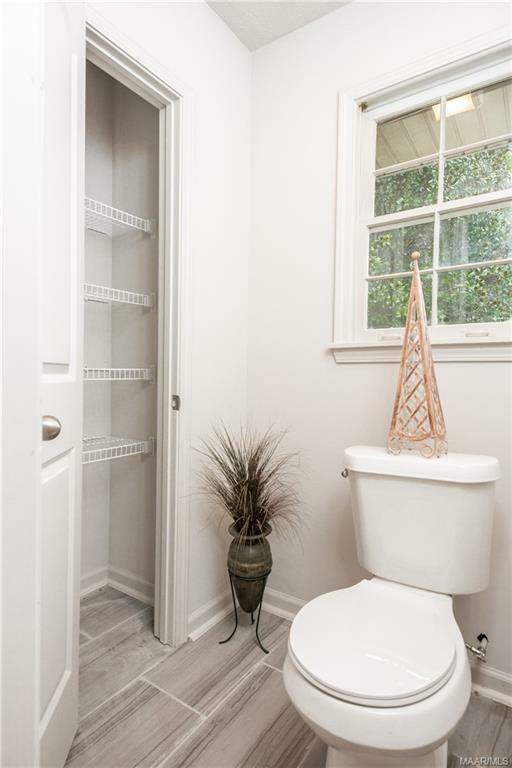 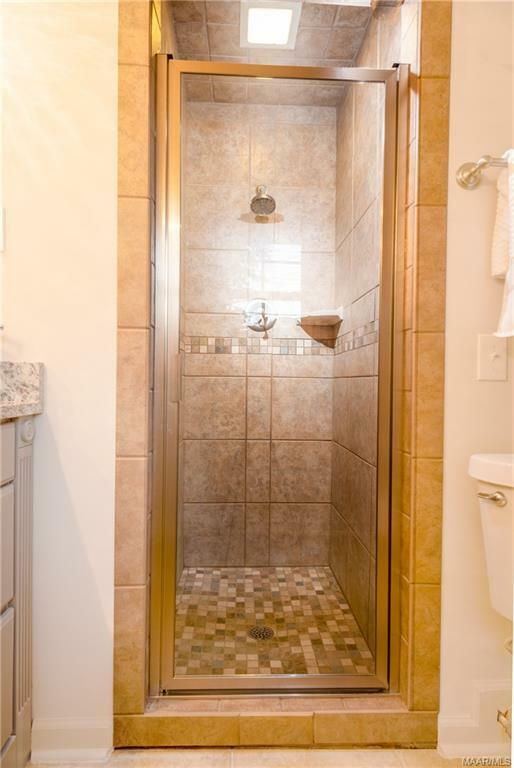 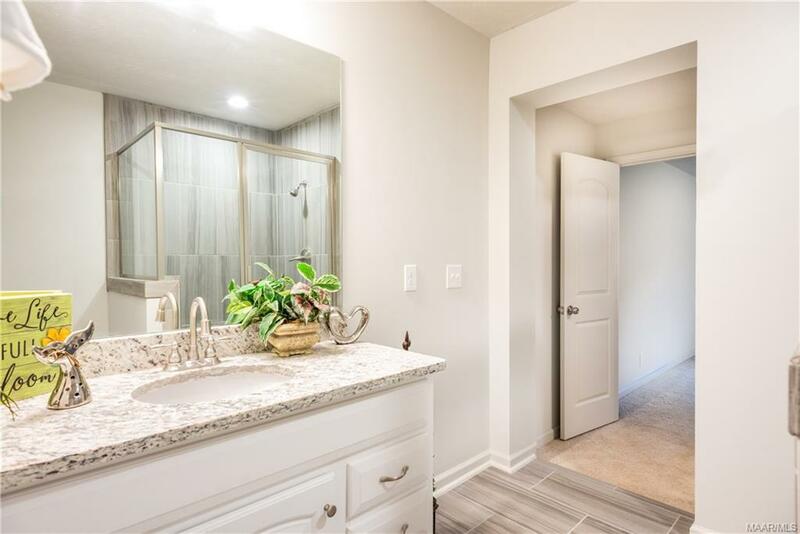 This room has his and hers master closets as well as a beautiful tiled shower, split vanities, and separate water closet with extra storage. 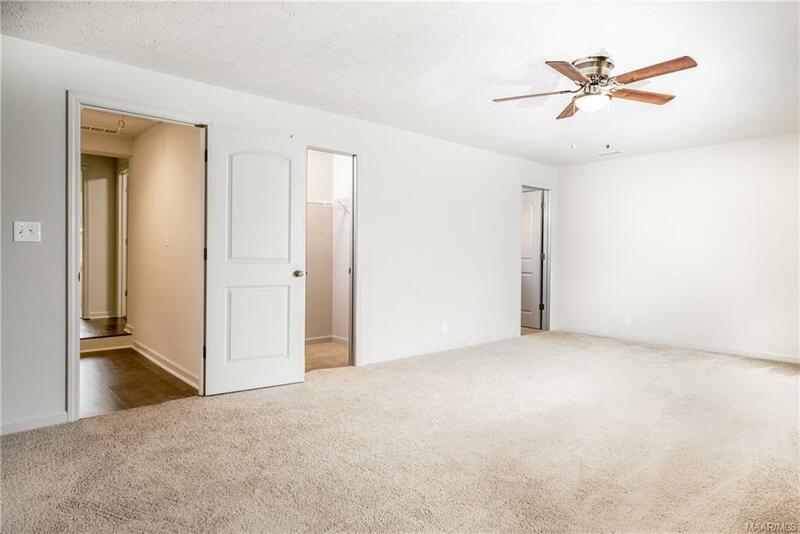 On the opposite end of the home you will find the 2nd Master suite which also has double closets, tiled shower and granite countertops. This side of the home also features 2 additional bedrooms with a beautiful 3rd full bath. 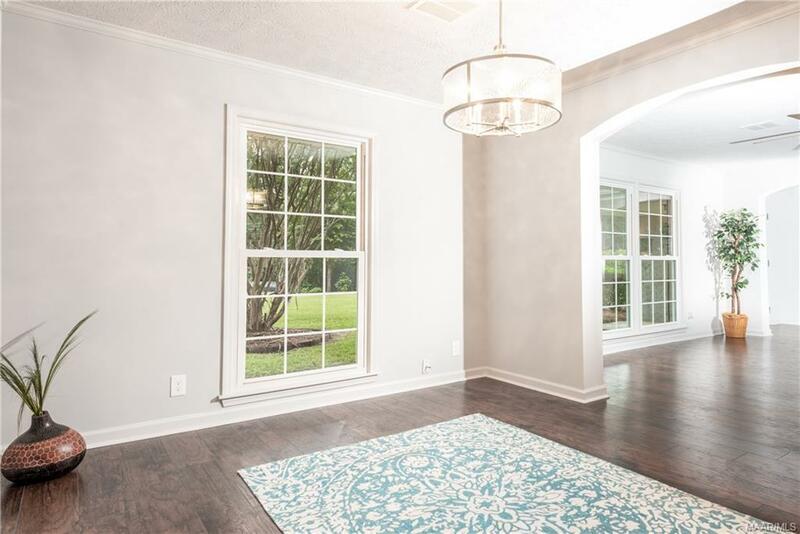 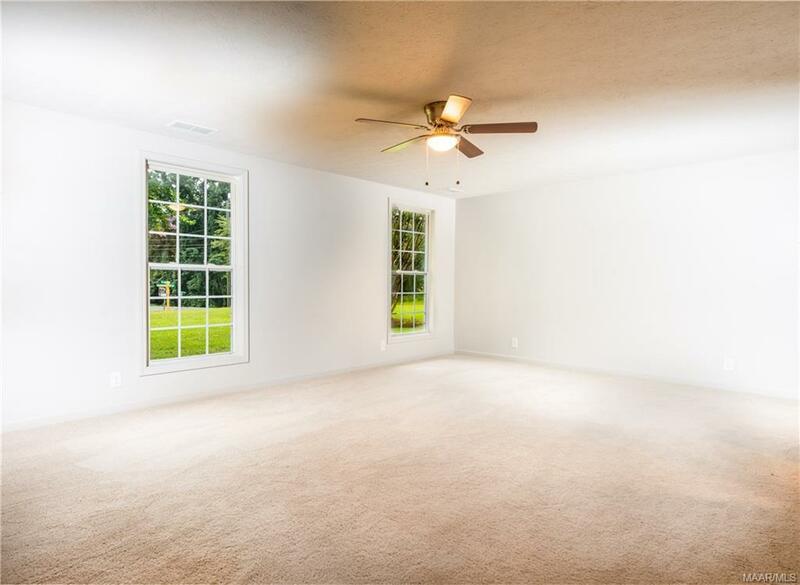 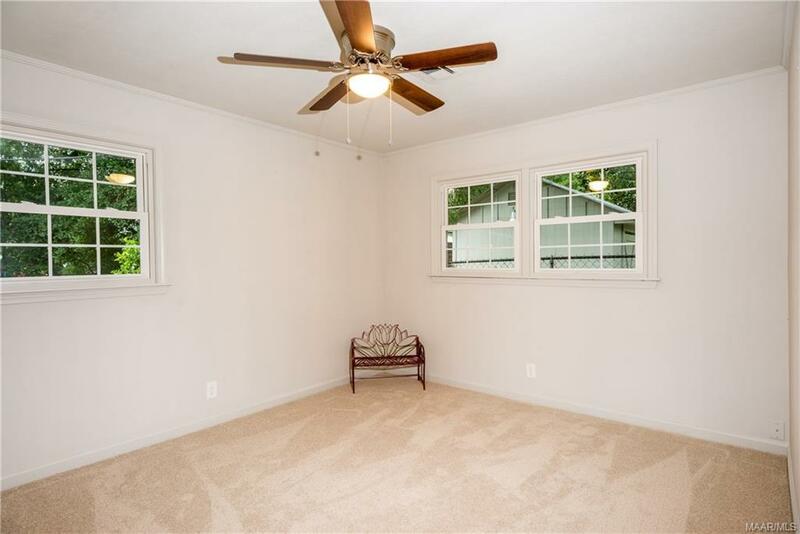 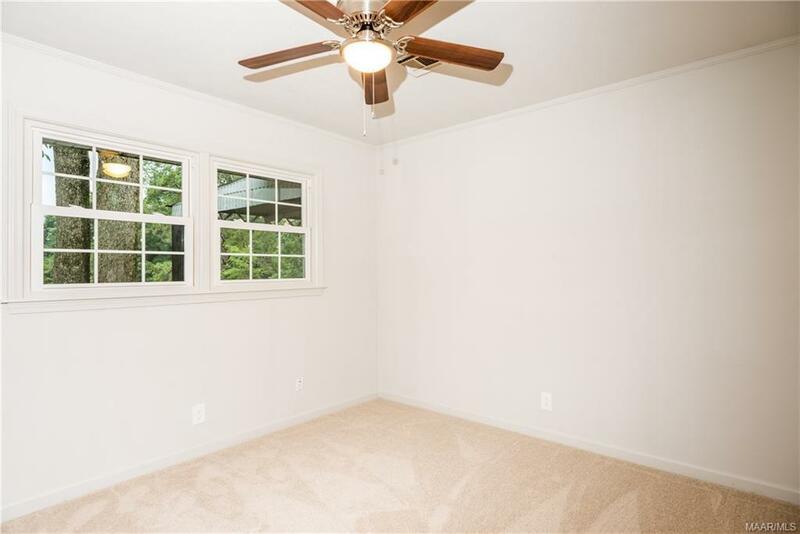 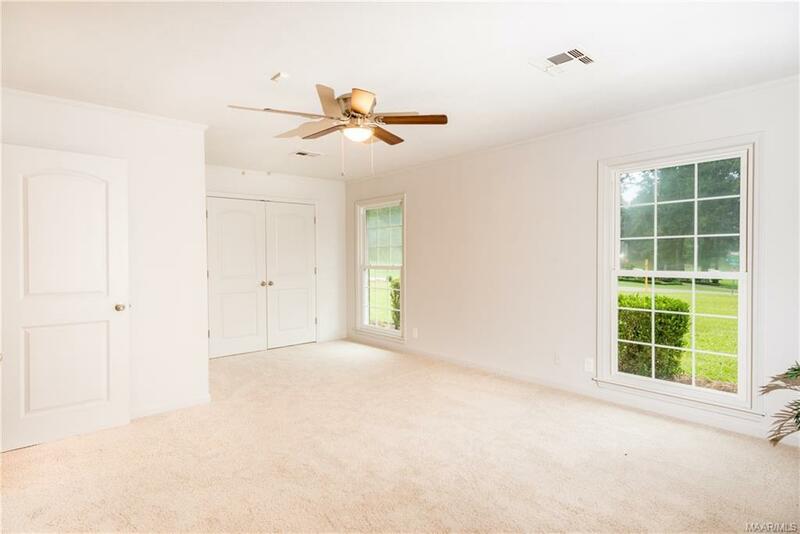 Back in the large family room you will see French doors that lead out to the covered patio and huge yard. 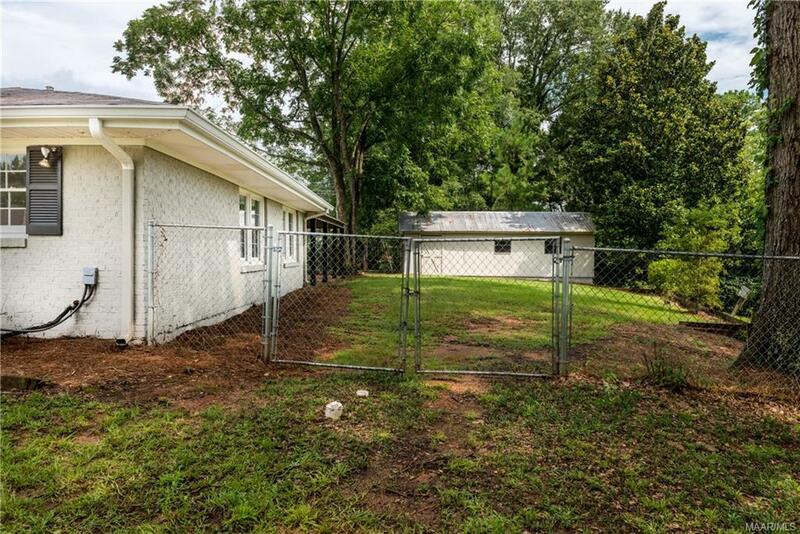 The yard extends beyond the fenced area. 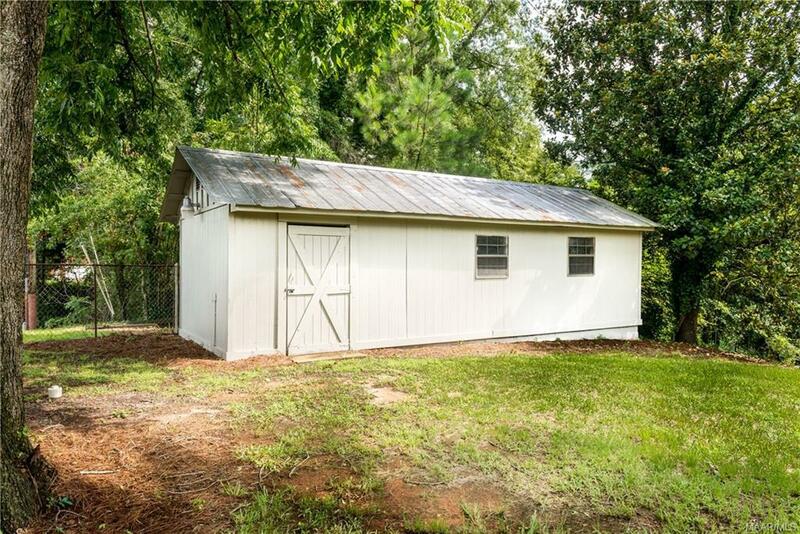 You will also see a huge workshop out back to make a perfect Man Cave or storage area! 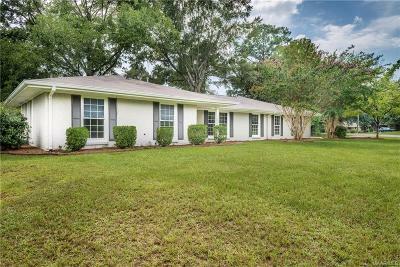 Call an agent today to see this home!!!! 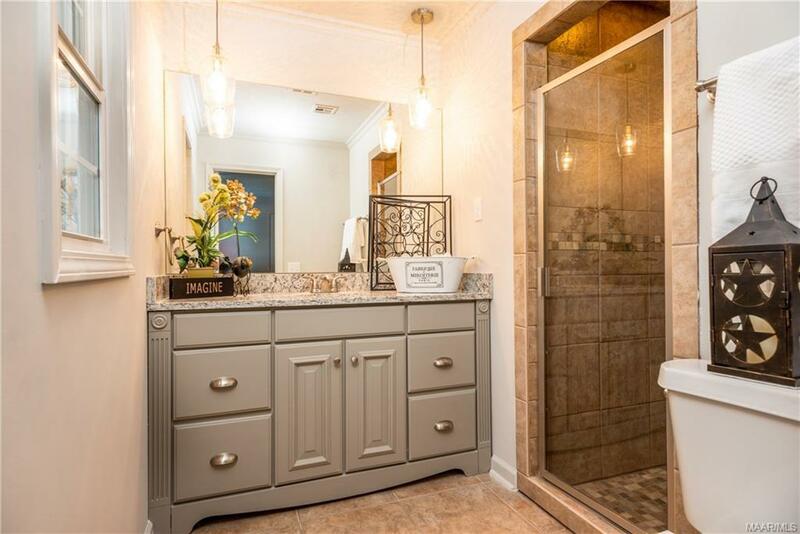 Directions: Highway 82 West. 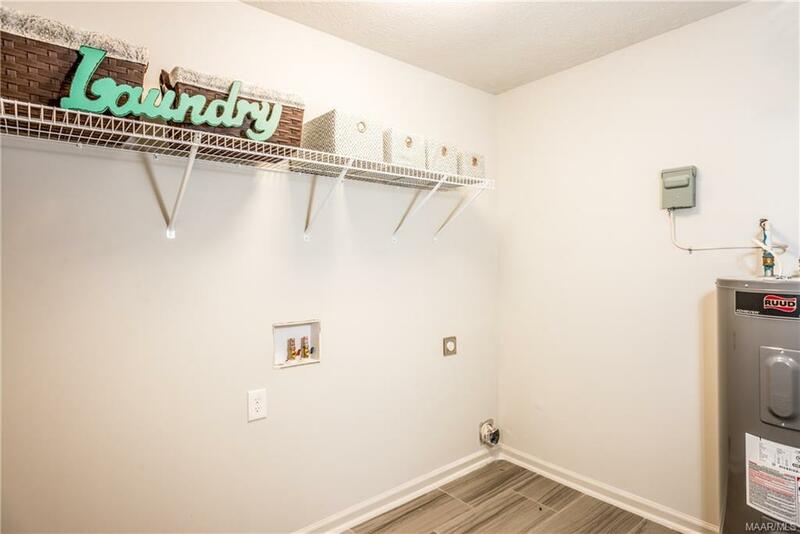 Turn Right On Gin Shop Hill Road. Home Will Be On Left.